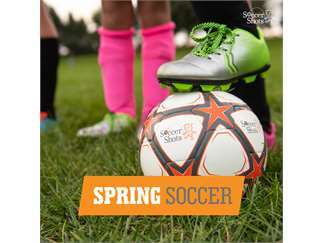 Join us as we head outside for the Spring Season of Soccer Shots. Spots in our mini, classic and skills & scrimmages programs are still available but filling up quickly. Register online today for a location near you! Soccer Shots is the children's soccer experience for 2-7 year olds. We teach both soccer and important life skills in a fun and exciting way that both you and your child will enjoy!